Got a brand new camera? Congratulations! 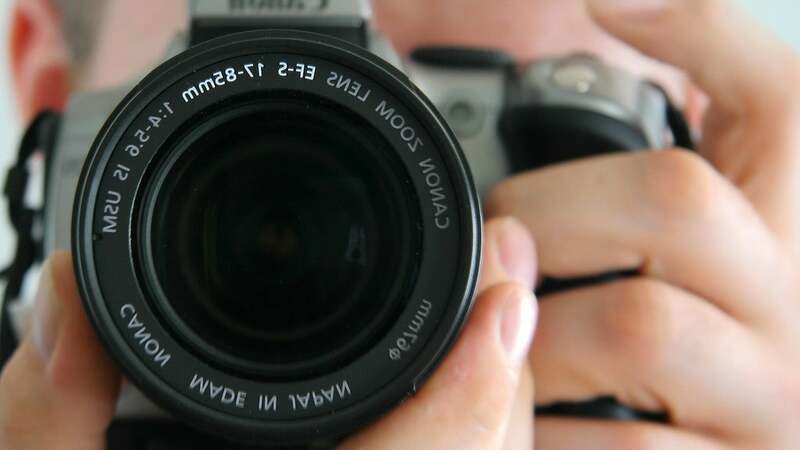 Let's get to know your camera a little better and find out what it can do. Photo by BigTallGuy. Digital Photography School offers five experiments to do with your camera to check out its aperture controls, exposure compensation, ISO settings, slow shutter speed and white balance. The experiments involve things like taking shots of text on paper with different white balance settings and adjusting exposure when photographing a white object next to a black object. Doing these tests should help you learn how to control your camera and make quick adjustments if you're not getting the shot you want or the camera messes up. Your camera is set to expose the world as if it were 18% grey. This means objects that are black are exposed to make them more grey; the same goes for white things. If you are taking pictures of something already grey, like pavement, then there is no adjustment needed. Otherwise, to make white things white, you need to tell your camera to overexpose (that was the "+1") and to make black things black, you need to under expose ("-1"). White Balance can be trickiest when there is more than one light source and it's helpful to know which way to adjust the colours. A lower temperature (incandescent and fluorescent) give more of a yellow/green cast while cloudy and shady gives your more of a blue tone. If you want to eliminate that colour cast in your images, move the White Balance toward those settings. The more you experiment, the more you'll get to know your new camera and what it can do. Check out the link below for the exercises. Advice on metering should avoid the "18% grey" explanation as it might be convenient but also a) largely irrelevant for 99% (guess) of even carefully metered exposures b) arguably false. 18% grey is neutral for reflected light but not for luminance which is how lightmeters are calibrated. That said, the best metering advice is to learn the various modes. Even phones offer a choice. I'd humbly suggest that these days a dedicated camera isn't worth buying unless it can also shot RAW. It can potentially save you if you didn't get the exposure and/or WB right. the lettering on the lens in the photo is back to front. That's what happens when you take a selfie in a mirror. damn, obviouly I don't take selfies.